GOP is losing Millennial voters and nothing they can do about it. 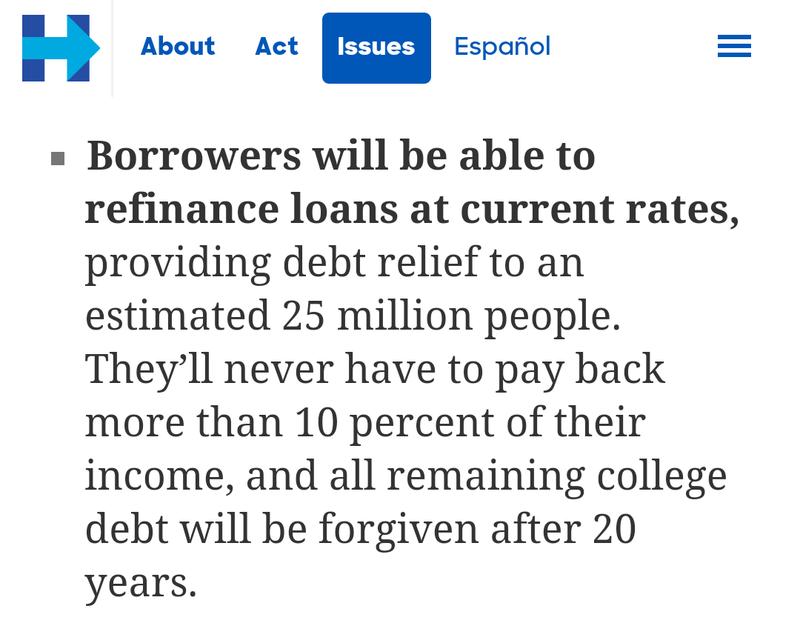 Staggering amount of college debt is owed(why banks are getting out of the student-loan business) which creates a new victim class for Democrats & Independents to pray upon for votes. Just as I stated above, nothing the GOP can do on any these voter losses. 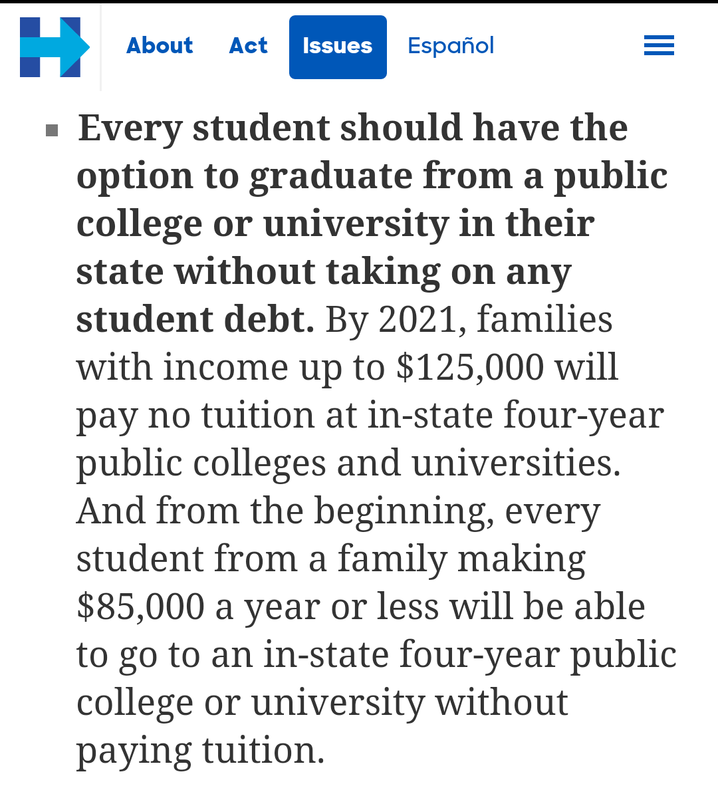 The promise of the federal government paying off debt or offering free tuition is to tempting to vote against. The only option is to wait it out due to our national debt being the overriding economic factor. The federal government finances will be overwhelmed within a decade making the government unable to provide much of any college money. When this happens, college students will get an economic lesson free of charge.